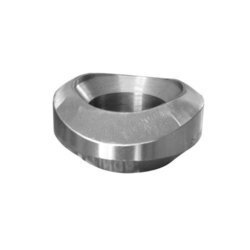 Manufacturer of a wide range of products which include stainless steel barred tee, stainless steel elbolets, stainless steel flow tee, stainless steel lateral tee, stainless steel nipolet and stainless steel olet. 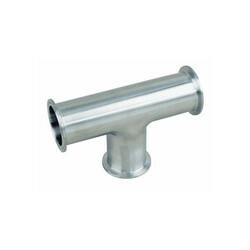 We are offering Stainless Steel Barred Tee to our clients. 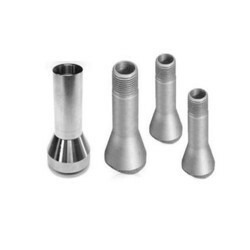 Material Standard ASME/ANSI : B16.47, B16.48, B16.5, B16.36, B16.9, B16.28, MSS SP 43, MSS SP 95. 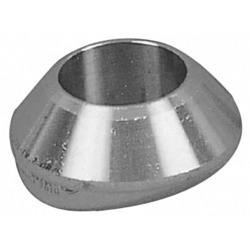 We are offering Stainless Steel Elbolets to our clients. 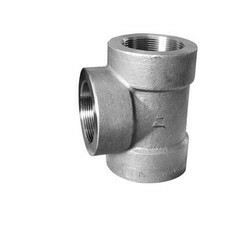 We are offering Stainless Steel Flow Tee to our clients. 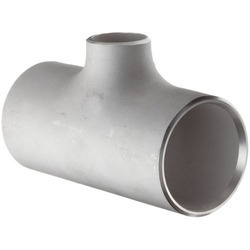 We are offering Stainless Steel Lateral Tee to our clients. We are offering Stainless Steel Nipolet to our clients. We are offering Stainless Steel Olet to our clients. 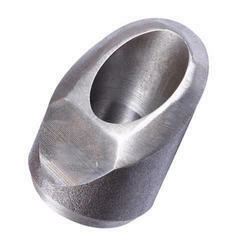 We are offering Stainless Steel Scraper Tee to our clients. We are offering Stainless Steel Sockolet to our clients. 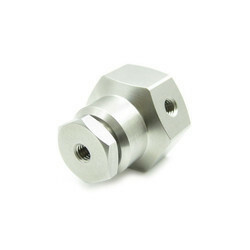 We are offering Stainless Steel Split Tee to our clients. 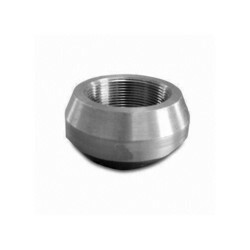 We are offering Stainless Steel Threadolet to our clients. 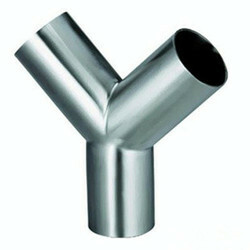 We are offering Stainless Steel Weldolet to our clients.